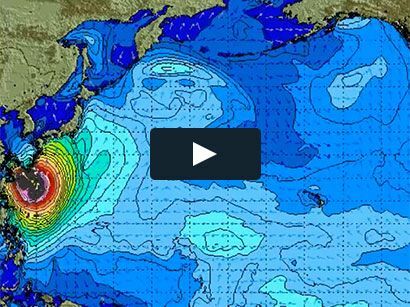 Surf News Network, 19 December, 2014. North Shore, Oahu – It’s the third gem of the Triple Crown of Surfing, the Billabong Pipe Masters. It’s also a point of contention between local surfers and the Association of Surfing Professionals. “There’s no respect for the law, no respect for the judge, no respect for the surfers, no respect for the people” said Stacy Moniz, director of Hui O He’e Nalu, commonly known as Da Hui. Moniz and others have taken the ASP to court over the format of the Pipe Masters. The three and two man heats, he claims, are in violation of a City and County of Honolulu law that states surf contests must have four person heats. Judge Karl Sakamoto supported that contention. In a recent ruling, he stated “clearly each surf meet must have at least four surfers, and no man-on-man or one-on-one heats are allowed”. Officials from the tour defend their position. “We actually have a variance with the City and State that allows us to run the format that we want to. We’ve actually been running man on man heats at Pipe Masters since 2008” said Dave Prodam, VP of Communications for the ASP World Tour. Variance or not, local surfers feel the format is squeezing them out of competition. 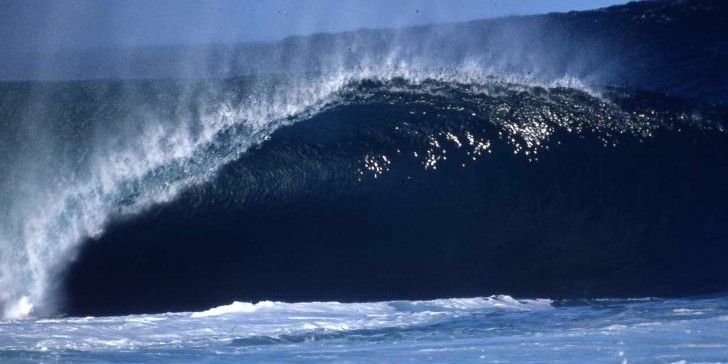 Previously, the ASP allowed for 16 wild-card slots at the event. This year it was pared down to just two surfers who gained entry to the tournament via a 1-day trial.